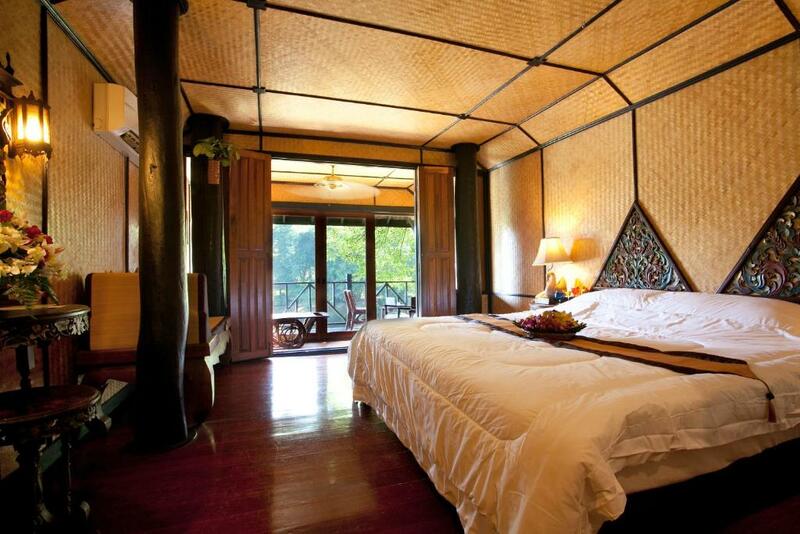 Located on the banks of the Wang River Lampang River Lodge offers rooms surrounded by nature. 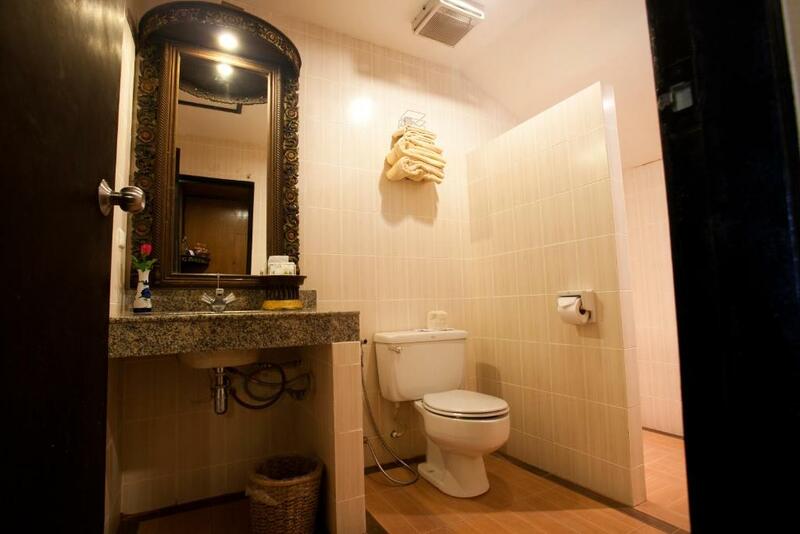 It has an outdoor pool a jogging path 2 restaurants and provides free parking. 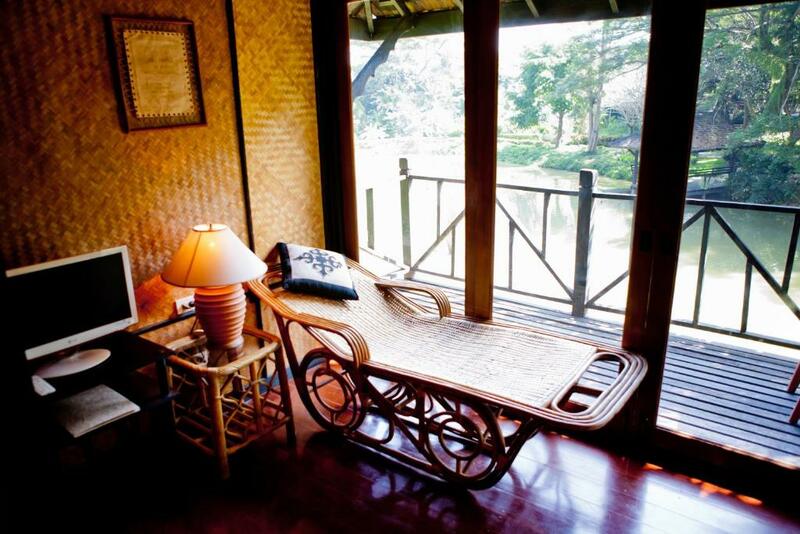 Lampang River Lodge features bungalows with Lanna (Northern) style designs. 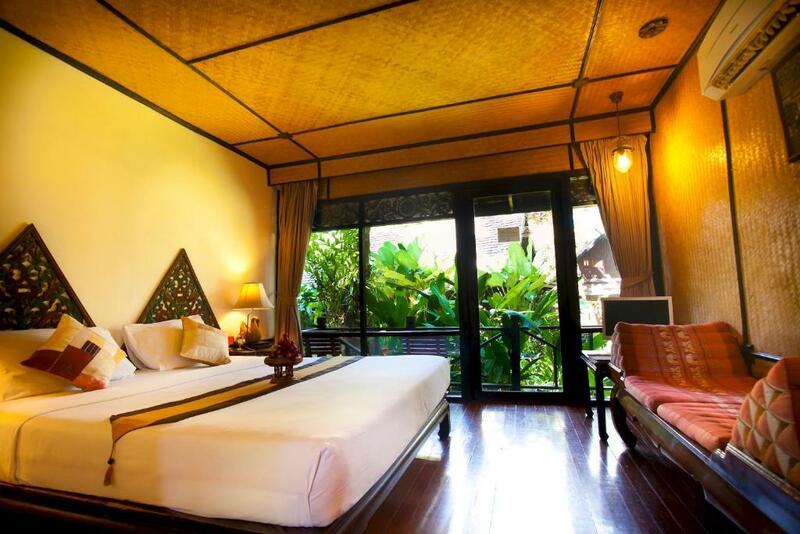 Each air-conditioned room has a terrace separate living room and a bathroom with views of a garden. Guests can paddle boats in the pond located within the resort. Bicycles allow guests to explore the nearby village. 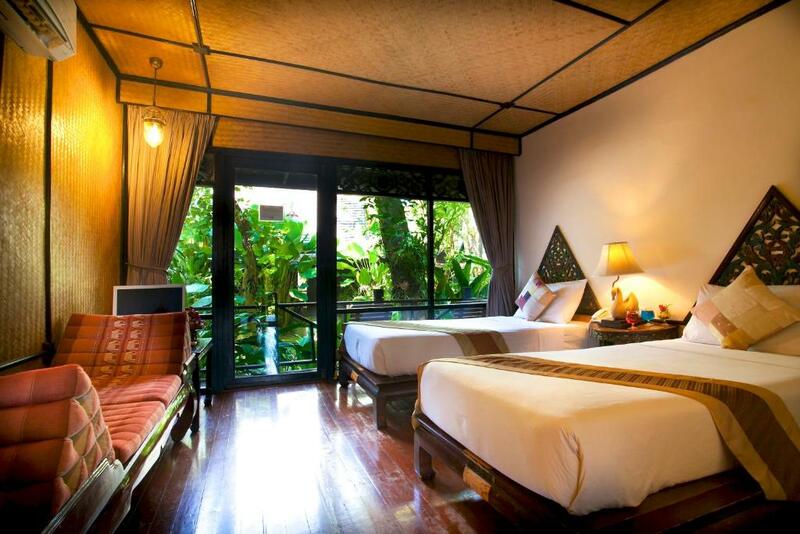 Traditional Thai massage offers relaxation. 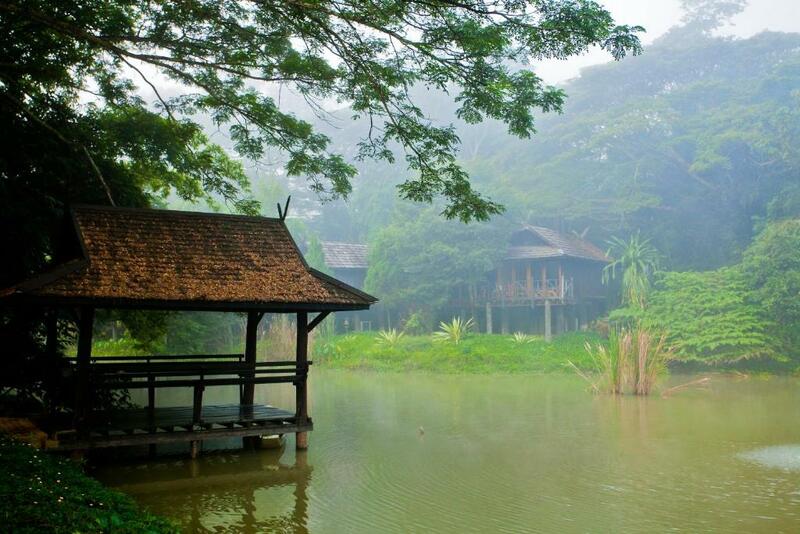 Thai and Italian cuisines are served at both Bua Tong Restaurant and Sala Rim Wang Restaurant. 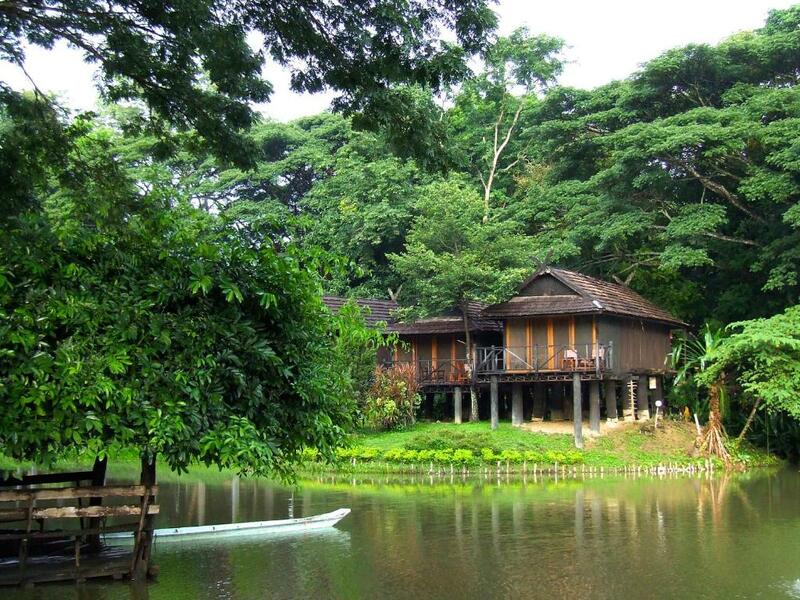 Lampang River Lodge is situated 200 metres off the Paholyothin Road.